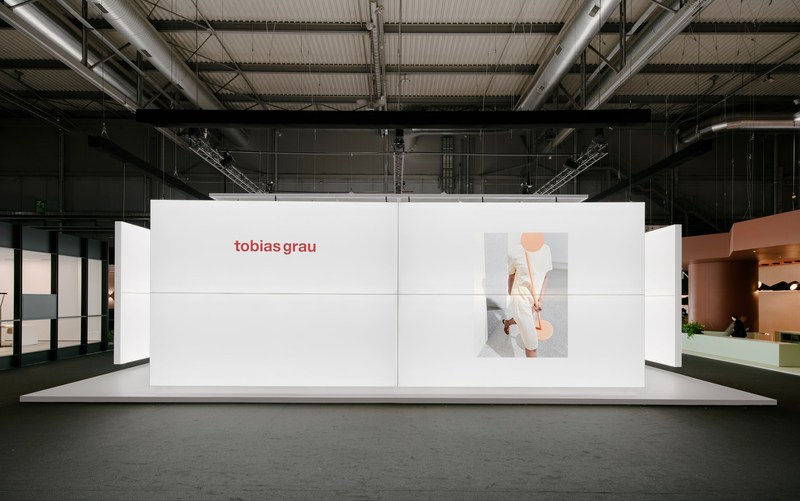 Tobias Grau returns to Salone del Mobile / Euroluce this April for the first time in six years. 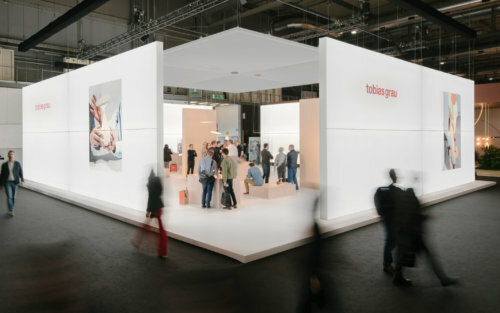 The pioneering German lighting brand presents new and classic models from its Home Lighting Collection in an experimental exhibition booth channeling mobility and minimalism. Central to the Euroluce display is the brand’s lavish new suspension luminaire, FLYING, featuring an innovative height adjustment system. The versatile spot light LOVE FOCUS provides a powerful and adjustable beam light to illuminate surfaces, pictures or objects. For workstation lighting, JOHN 2 is the new generation of the designer’s iconic desk lamp, offering supreme flexibility, up to 1150 Lumen, as well as top glare reduction through its optical lens. 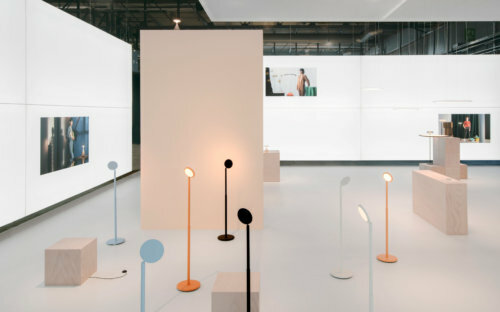 Large scale installations also showcase the brand’s new portable lamps PARROT and SALT&PEPPER. These completely cable-free designs define a whole new genre of Tobias Grau luminaires, combining sculptural form with unlimited mobility. Smooth to hold and intuitive to use, each lamp provides up to 100 hours of battery life, as well as integrated touch dimming and warmDIM colour adjustment. For added dynamism, PARROT, designed by Timon and Melchior Grau, has a height-adjustable body as well as flexible lamp head. Inspired by Giacometti’s Walking Men, the lamp is a minimal yet expressive abstraction of the human figure. Tobias Grau’s exhibition concept develops the freedom and motion integral to the portable lamp designs. The 256 square-meter booth is constructed of double-sided light walls in a square arrangement, open at each corner to create a piazza-like hub of free-flowing transit, entry, and exit. Two monolith structures curate the internal area into smaller sections of encounter, where each lamp is presented in poetic dialogue with large-scale product images by Charles Negre and Alessio Bolzoni, as well as the exhibition’s print catalogue. Like the exhibition space, the product shots explore the relationship in space between lamps and their users.